Dorchester’s Finest Say Grace with a BBQ pop-up! 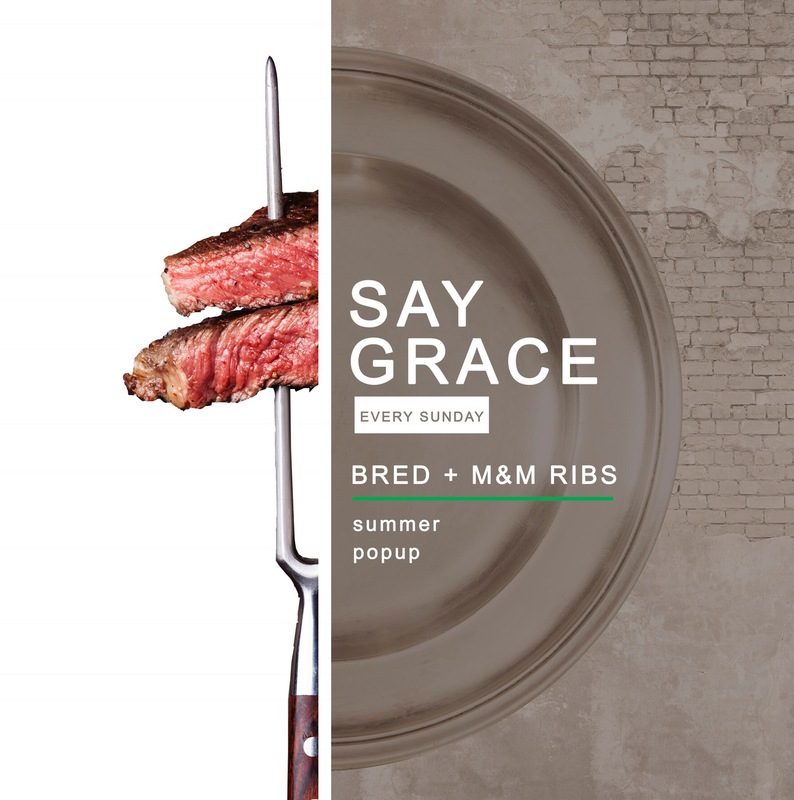 Every Sunday we’re hosting a BBQ pop up “Say Grace” at BRED Gourmet in Dorchesters Lower mills. 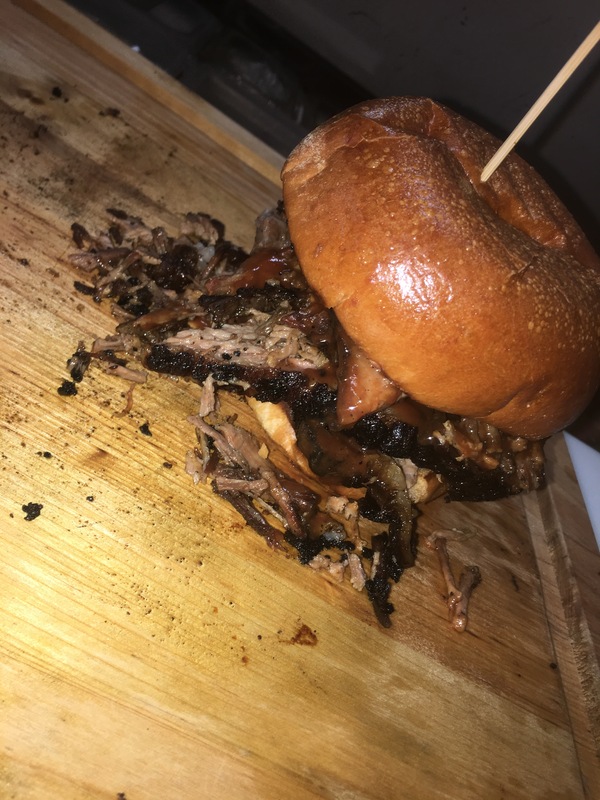 Owner of Bred, Tambo Barrow and myself have cooked up a BBQ menu collaborating our signature sandwiches with some creative bold flavors and some classic BBQ favorites. 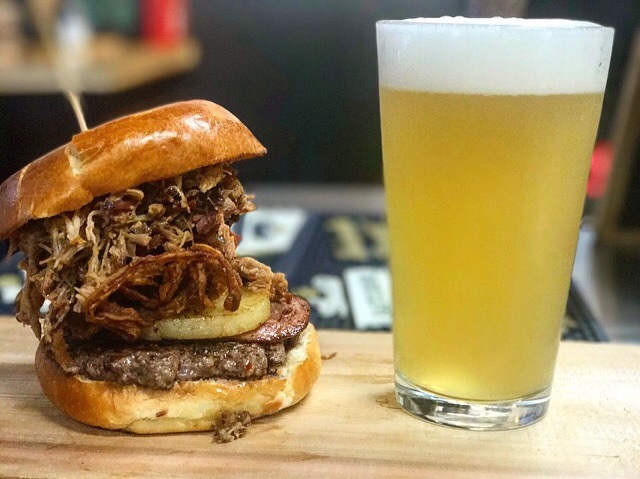 We’re striving to make this a unique experience, so come by, have a beer and enjoy some BBQ! 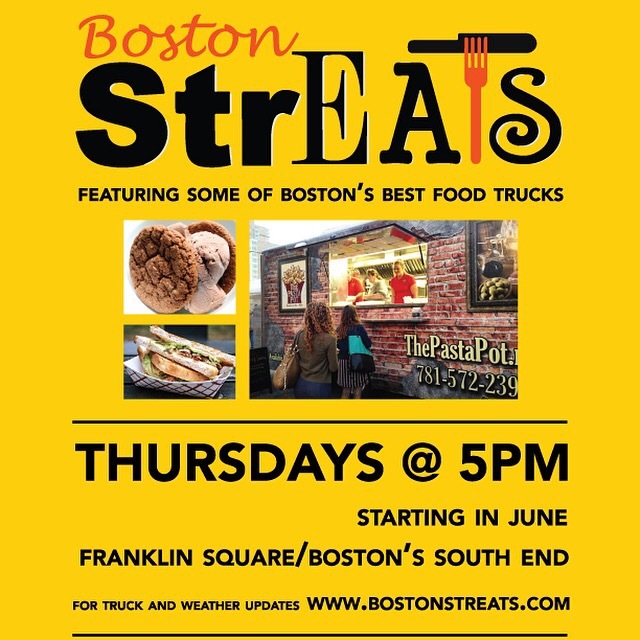 WE HAVE RELOCATED TO 155 SOUTHAMPTON ST.
We’ll be vending Thursday’s & Friday’s for lunch from 11-4pm. Days may vary during the season due to weather. Please follow us on Twitter, @TheRibTruck or Like us on Facebook M & M Ribs.